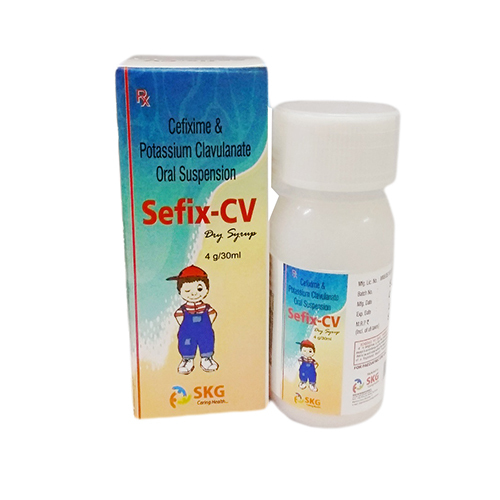 The dry syrup has active ingredients Cefixime and Potassium Clavulanate. They are well-known antibiotics. They work on stopping the growth bacterial growth in the body. 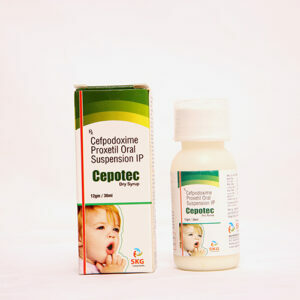 In case of the bacterial infection causing bronchitis, pneumonia, sinusitis, urinary tract infections etc then this medicine is very helpful. It is quickly absorbed by the body and shows instant signs of relief. The dry syrup comes in an attractive packaging with tasty flavour for child consumption. You will need to shake the body well in order to use for proper efficacy.